Heavenly is the only way to describe the classic Thai dessert khao niaow ma muang). 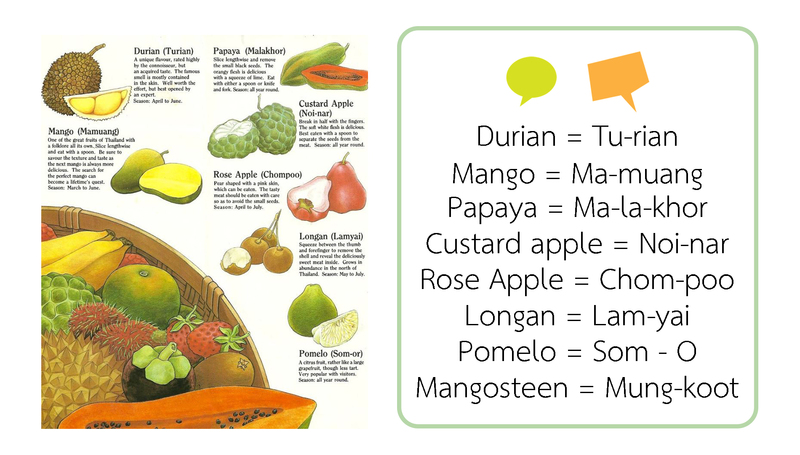 It’s the most famous of all Thai desserts, and so very scrumptious. Be sure to get the right rice for this dessert: you need sticky rice, also known as “sweet rice.” The sticky rice is made in a pot on your stove (instructions included). 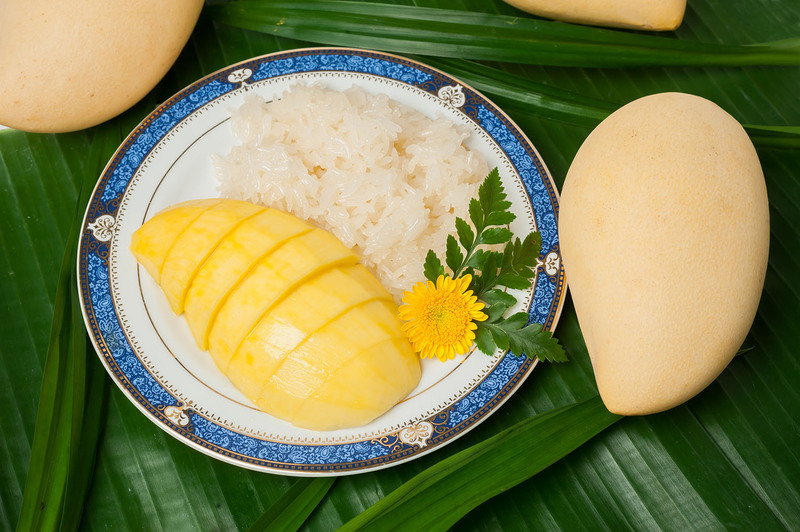 Place some fresh mango slices over the sticky rice and smother with the easy coconut sauce—pure heaven! If you like mangoes and/or sticky rice, you’re going to love this exotic Thai dessert.